This is an article published in the UK magazine Warehouse & Logistics News. 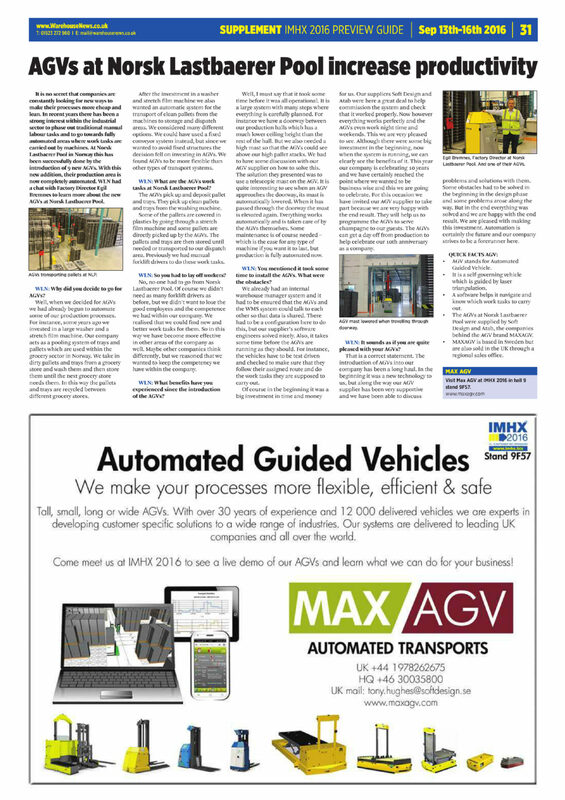 This issue is a preview edition for the intralogistics fair IMHX which we are attending. Hope to see you at Stand 9F57 in Hall 9! Video of our new factory! New headquarters in January 2018! 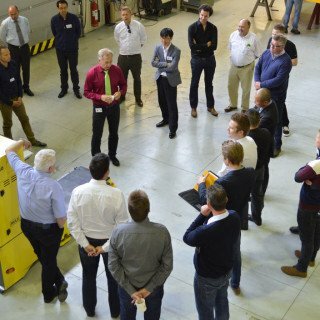 MAXAGV Partner Days 2016 Meet us at IMHX 2016 next week!